Jonathan Francisco San Miguel. Photo courtesy of Manucharyan Research Group. San Miguel's interest in physics started before coming to college. Later at UMD, he discovered a passion for computer science. He began studying quantum computing, an area that lies at the intersection of physics and computer science. 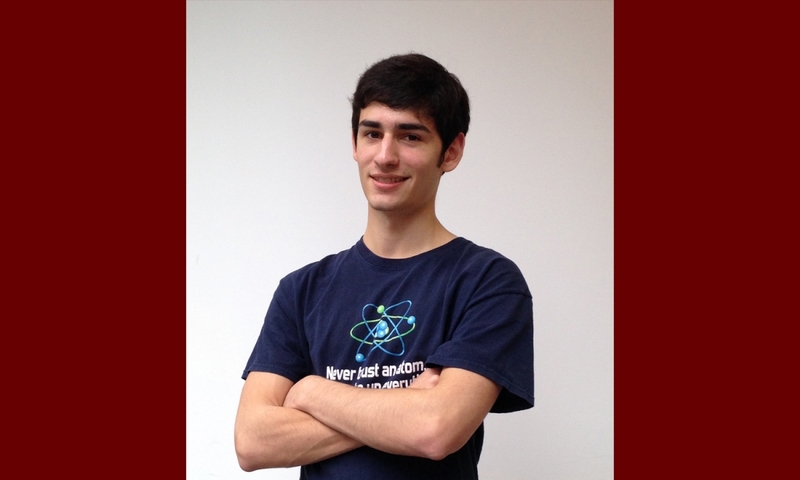 Now that he has completed his studies at UMD, San Miguel will begin the physics graduate program at Stanford University. Twenty-four UMD students were among the 2,000 fellowship winners announced by NSF in 2017. Of those, 10 hailed from College of Computer, Mathematical, and Natural Sciences (CMNS), including four current graduate students, four current undergraduate students and two alumni who received bachelor’s degrees in CMNS majors.